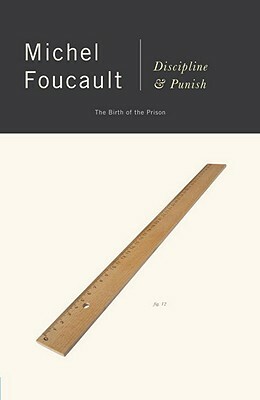 Michel Foucault was born in Poitiers, France, in 1926. He lecturerd in universities throughout the world; served as director at the Institut Francais in Hamburg, Germany and at the Institut de Philosophi at the Faculte des Lettres in the University of Clermont-Ferrand, France; and wrote frequently for French newspapers and reviews. At the time of his death in 1984, he held a chair at France's most prestigious institutions, the College de France.